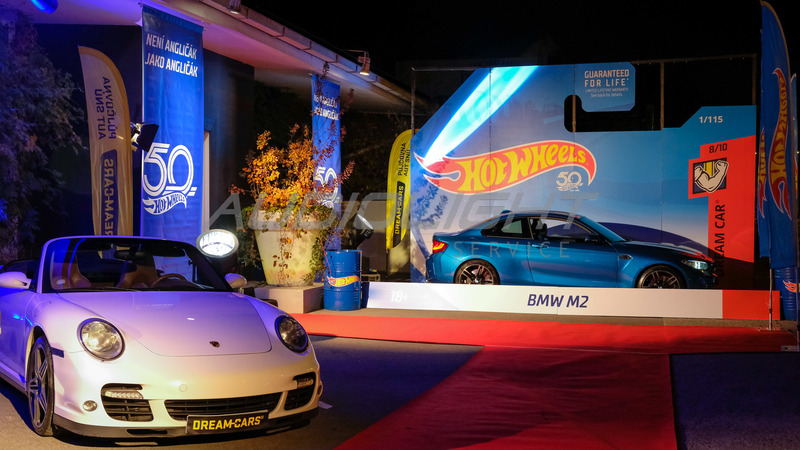 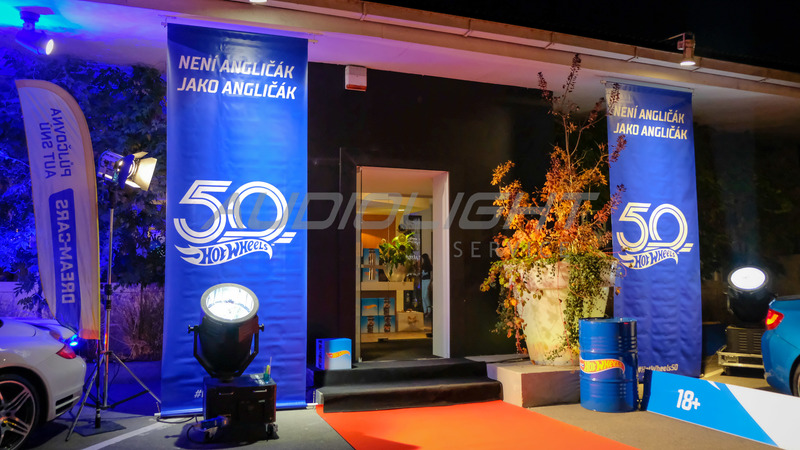 50th celebration of Hot Wheels | Audiolight service s.r.o. 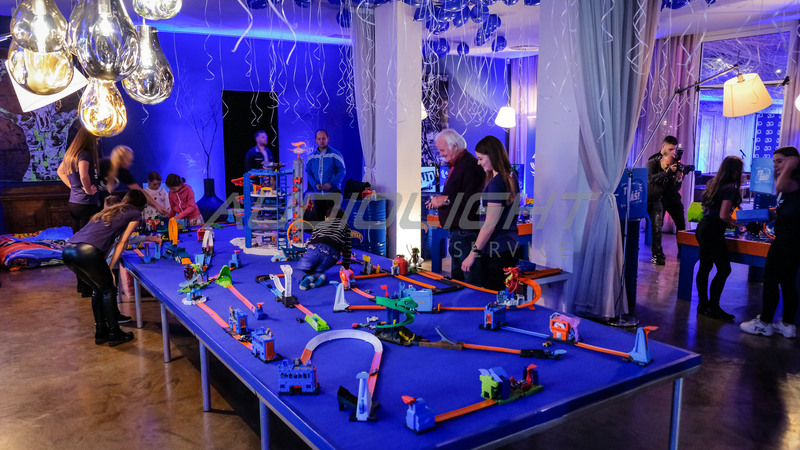 The 50th birthday celebration of Hot Wheels company was playful and colorful as their products. 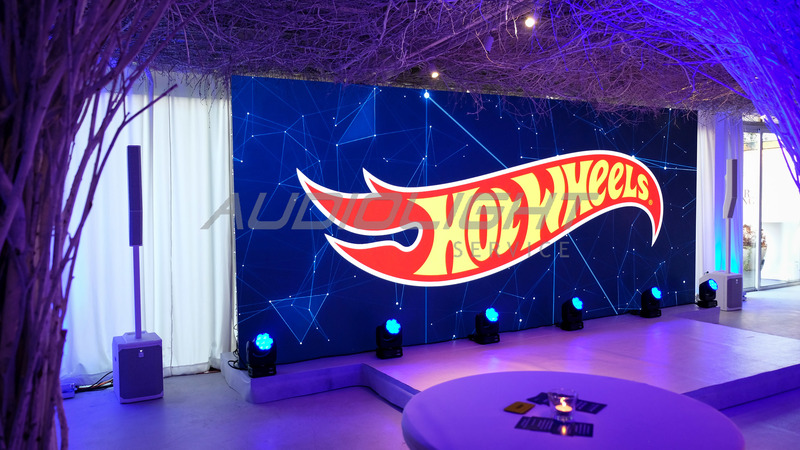 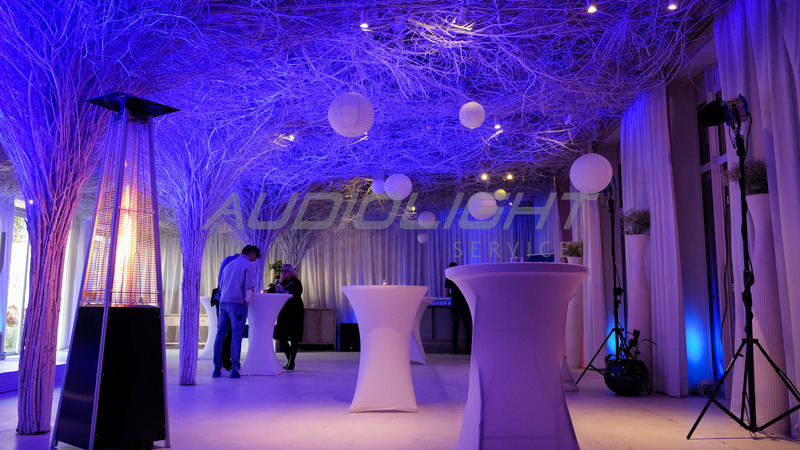 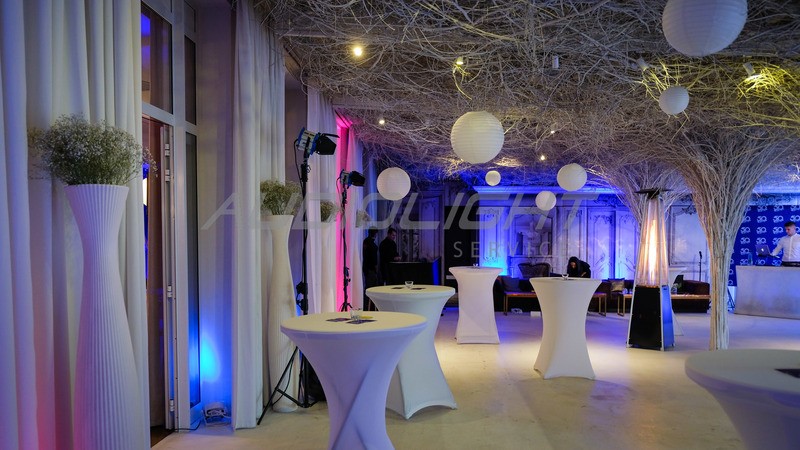 Pleasant areas of the SOHO restaurant were tinted by LED bars that all lit up in blue, the large LED wall had only a low platform for direct contact with the guests, and at the entrance we lit the presented cars as well as all the company's banners.